The Thoracic Surgeons of Anacapa Surgical have tremendous interest and experience with lung cancer. 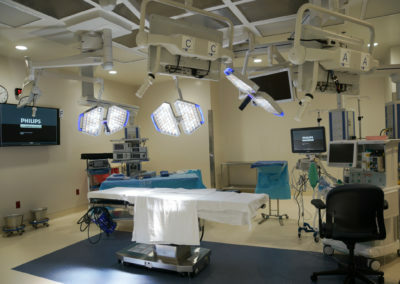 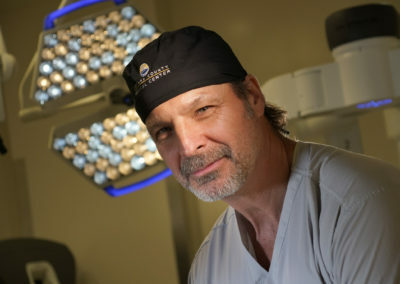 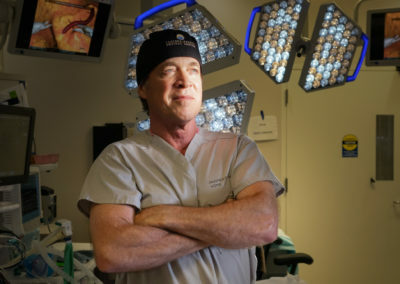 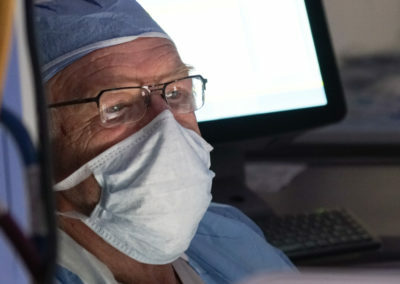 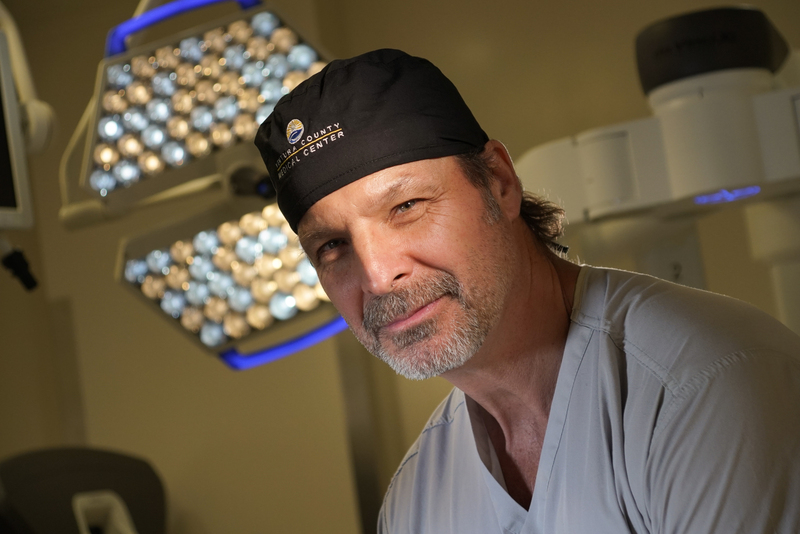 They are committed to providing minimally invasive techniques to help treat patients with abnormalities in the chest including lung cancers and other problems that are less serious. 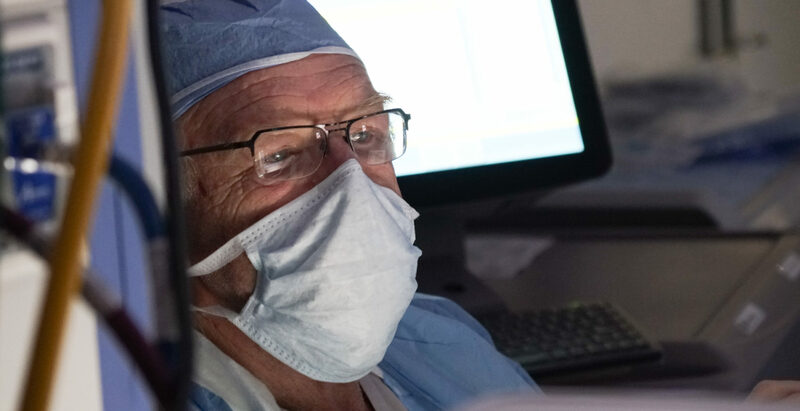 • Heart valve repair and heart valve replacement operations for heart valve disease.